My days in 2016 have been packed: Waking up at 6am, working, meals, and family time, then working some more, and using spare time for meetings and opportunities to gripe and share encouragement. Blogging here suffered. So I recorded a voice entry on my phone on Friday, January 15th. Strangely, after doing so, I found a previous un-labeled audio file on my phone, which was an hour-long recording of a private channeled session with Zeo Sheehan from December 12th, 2014. To hear the predictions and advice given to me for the subsequent 18 months (which we’re still in, and I’d forgotten about), was startling and comforting, to say the least. Some of it hadn’t made sense even 6 months ago. I really have never posted a voice entry before, so if you do listen, thanks for doing so. ;) I’m well aware I start to sound sleepy and more dreamy as it goes on, then I stopped at 10 minutes. 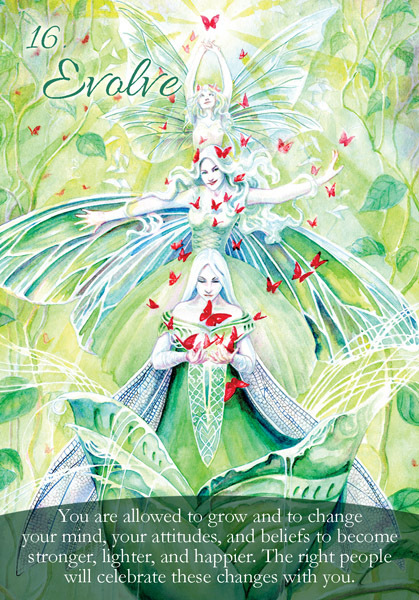 The oracle deck project mentioned is this one: The Self Love Oracle Deck, and it’s been quite a journey so far.